Reliable, flexible, professional. If these are the qualities you are looking for in a market research field agency and viewing studios, speak to us at Viewpoint. We have an enviable reputation for getting results in sensitive subject areas. Similarly, we deliver on projects involving elusive respondents such as business leaders, ethnic minorities and foreign nationals. 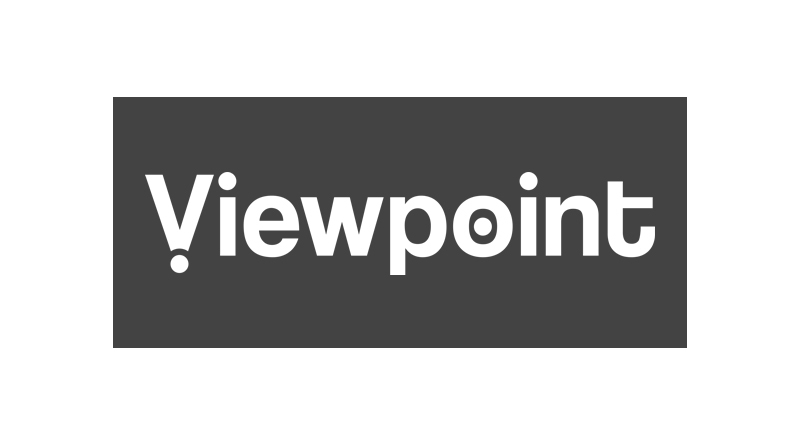 Whether you are working in the FMCG, medical, pharmaceutical, business–to–business, IT, automotive or the children’s sectors, Viewpoint will give your research a competitive edge.